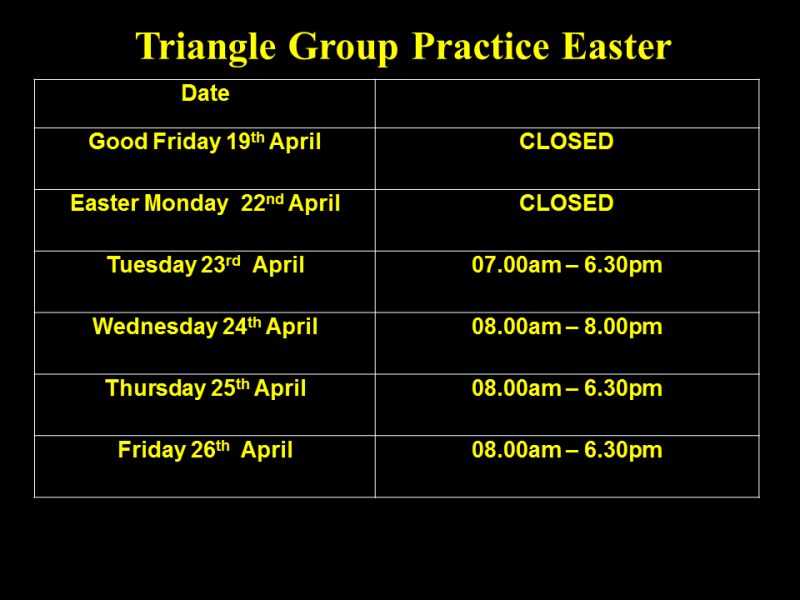 Triangle Group Practice has been operating in central Lewisham for over 30 years. It serves a population of over 7400 patients from diverse ethnic and social backgrounds. Our team includes 4 doctors, and a full-time practice nurse. We have an experienced reception and administration team. We are also part of a wider group which includes Health visitors, Community midwives, District nurses, and a Smoking cessation advisor. 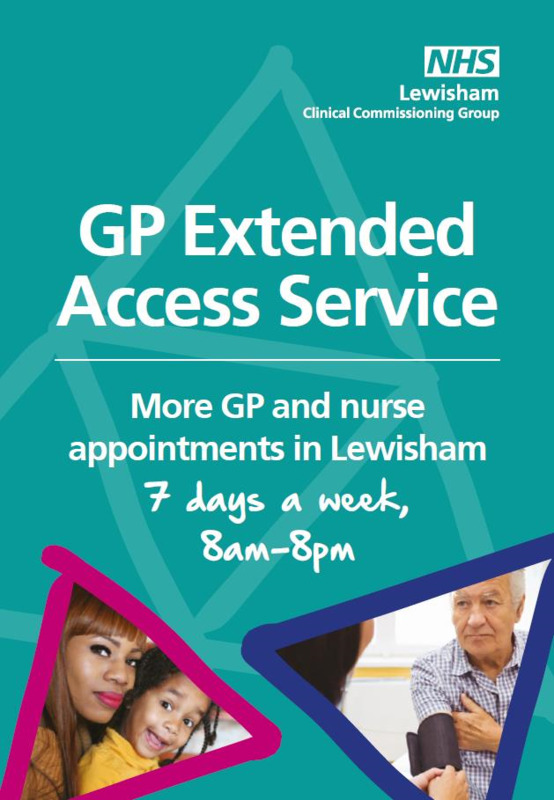 University Hospital Lewisham is located a few minutes walk away. The practice operates from premises converted in 1990. There is a lift and full disabled access. There is also a flexible appointment system, allowing for a balance of pre-booked and next day, next 2 days and up to 3 weeks in advance for an appointment. Same day appointments are also available for urgent problems. 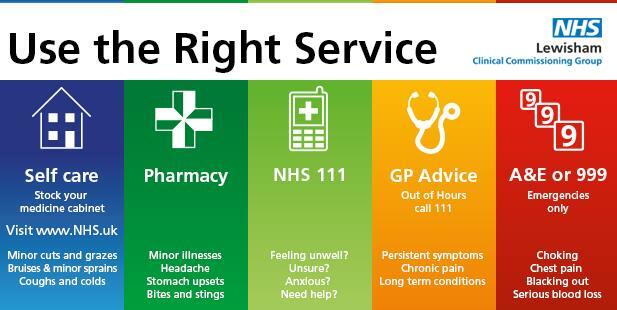 We highly recommend that every patient registers for online appointment booking as ALL routine and nurse appointments are available on line so you will see exactly what the Receptionists sees. We endevour to offer patients continuity and choice. Our open emergency access session for children under the age of 16 runs every afternoon from 3pm - 5:30pm, except Monday when the session starts at 3.30pm.